Send in a message, share on a timeline or copy and paste in your comments. 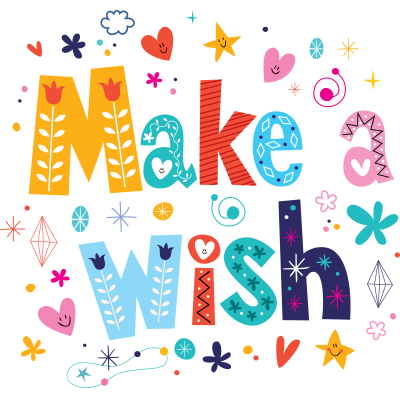 Let your Facebook friends know that you believe in wishes when you post this eye-catching image. A visual image is a tried-and-true way to garner attention for your posts. You can share this and other smileys and emoticons on our website for free. Try it out and be sure to recommend our collection to your friends.